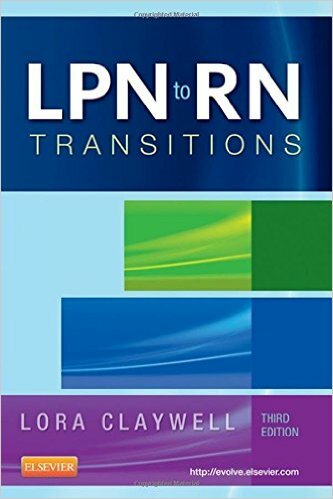 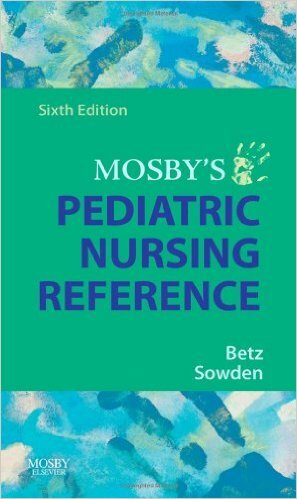 In pediatric nursing, the ability to apply previously learned concepts to new situations is critical. 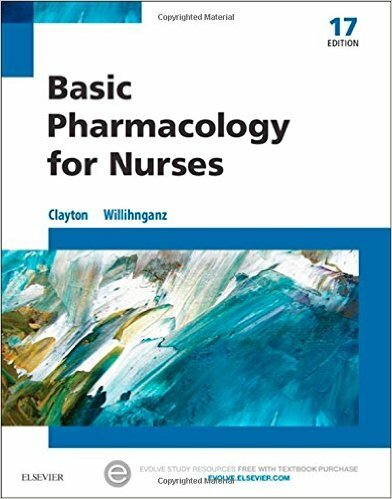 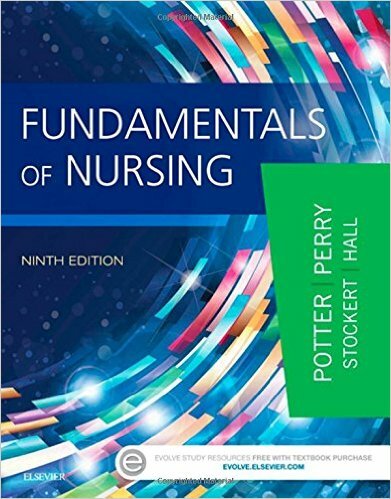 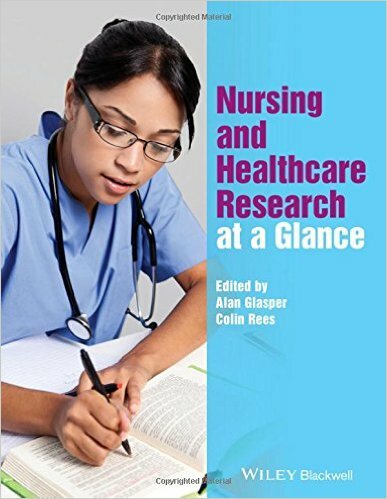 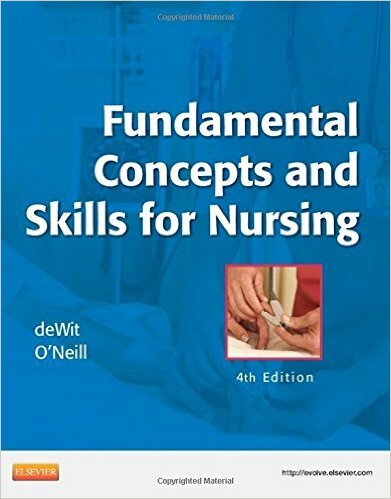 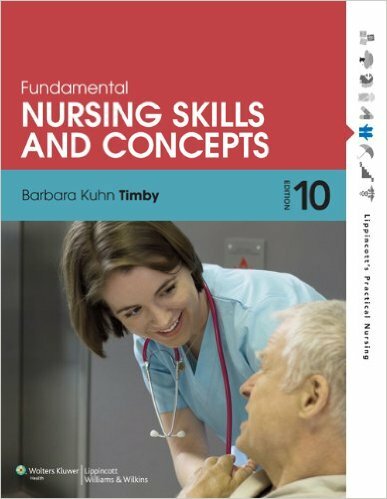 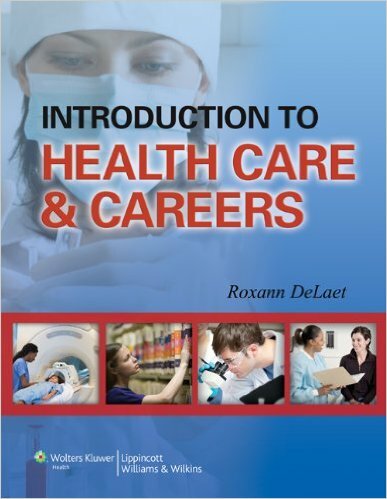 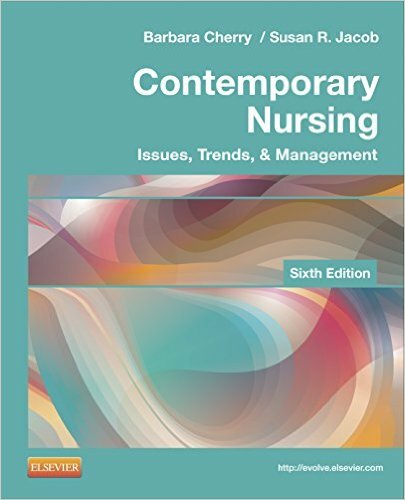 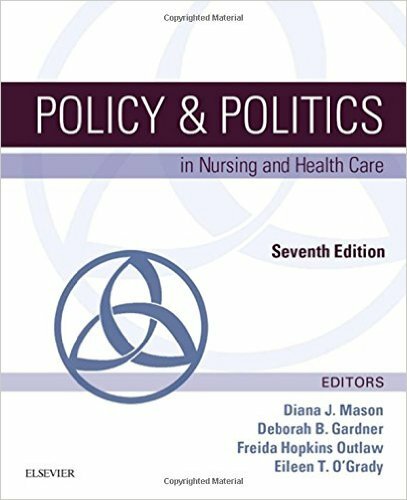 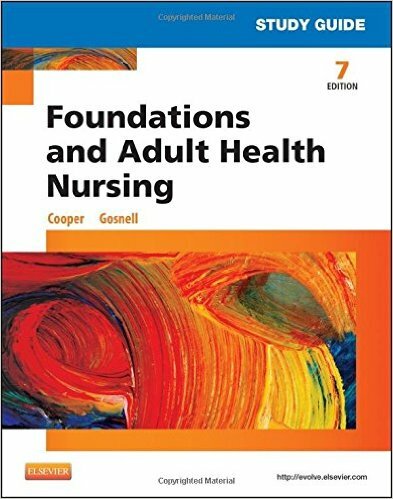 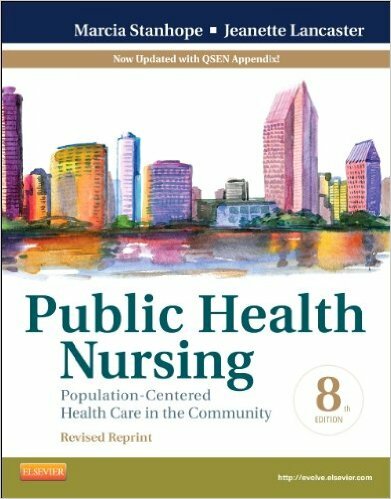 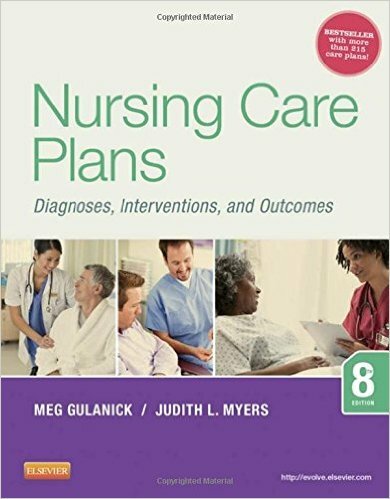 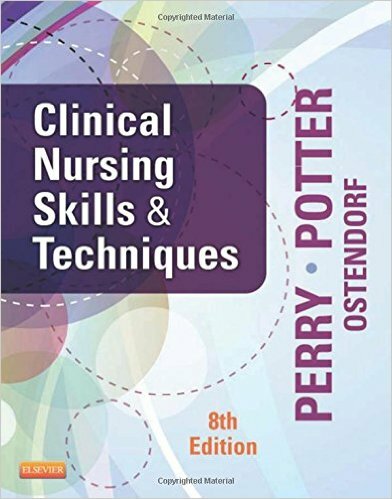 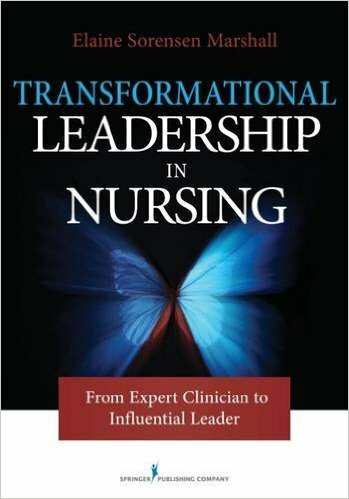 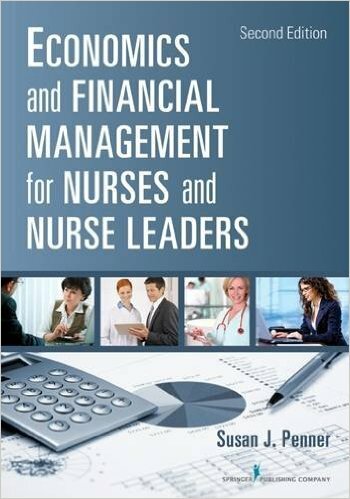 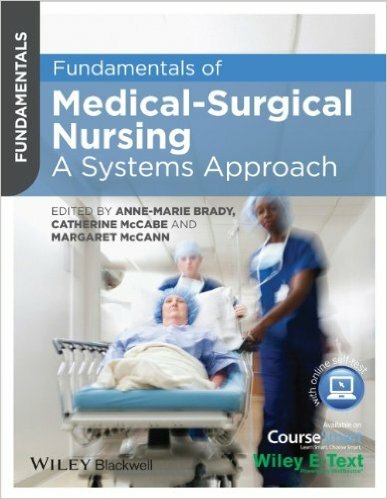 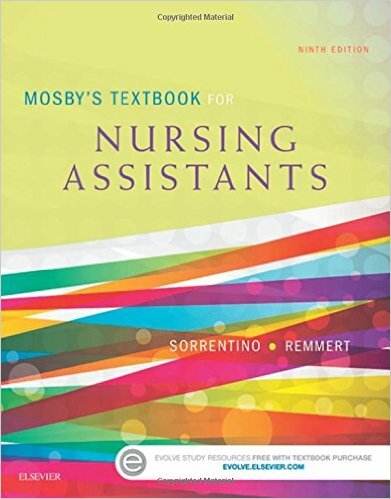 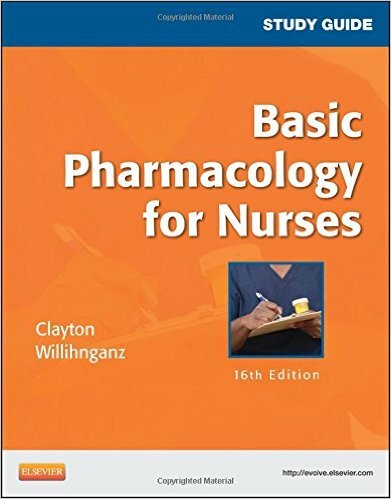 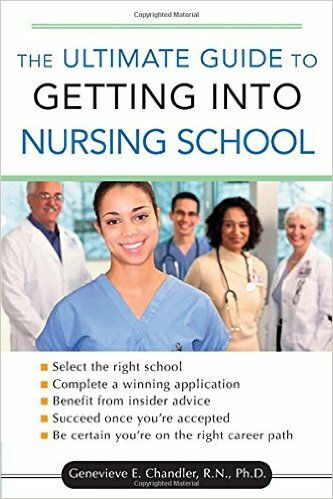 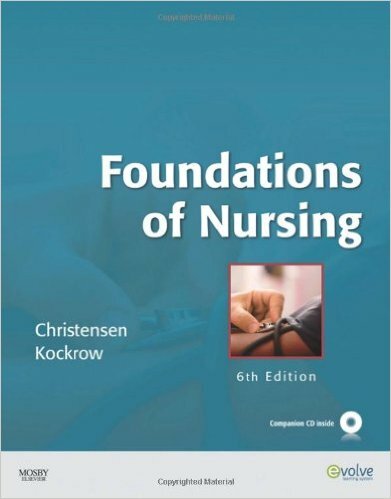 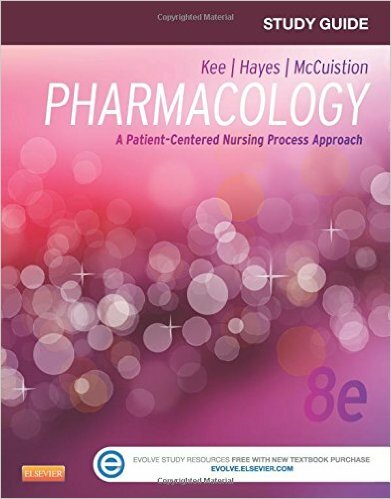 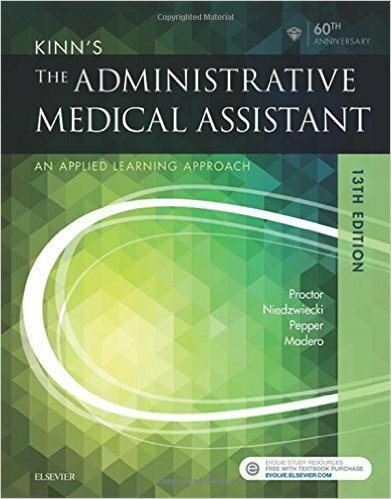 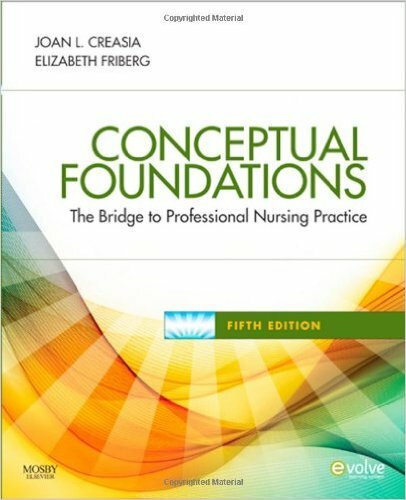 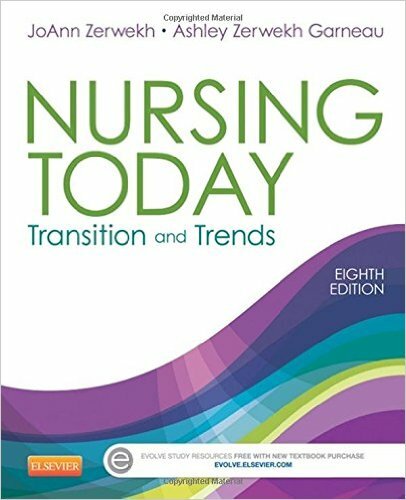 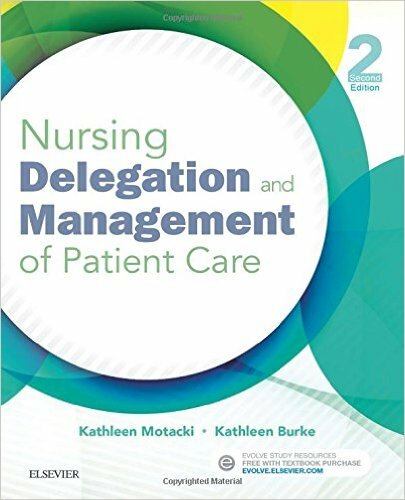 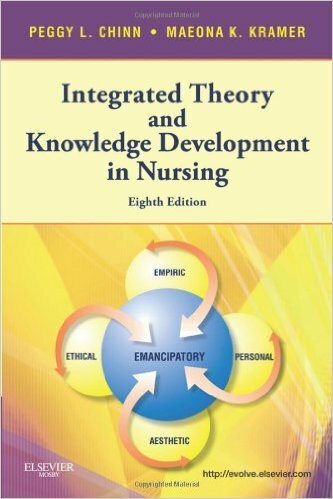 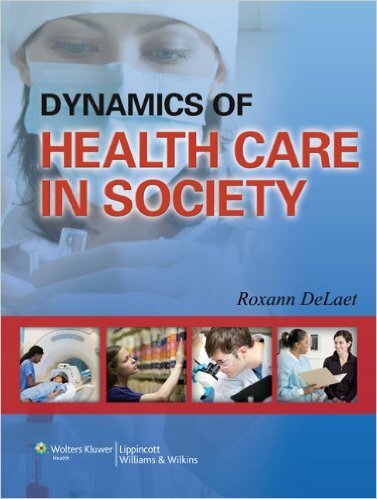 In today's educational climate, with reduced class time being devoted to specialty areas, it is particularly important for nursing educators to focus on key concepts, rather than attempting to cover everything within a specific topic. 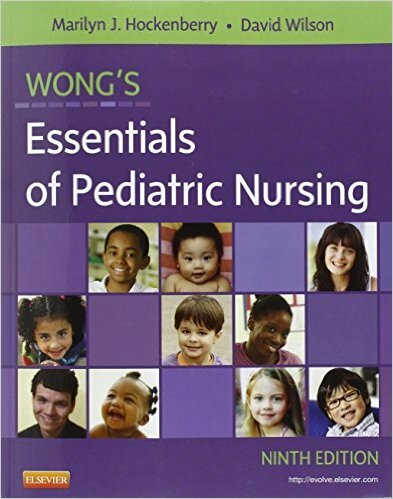 The intent ofCanadianEssentials of Pediatric Nursingis to provide the nurse with the basis needed for sound nursing care of children. 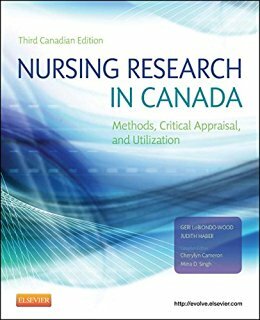 The main objective is to aid the students in building a strong knowledge base that reflects the Canadian context as well as to assist with the development of critical thinking skills. 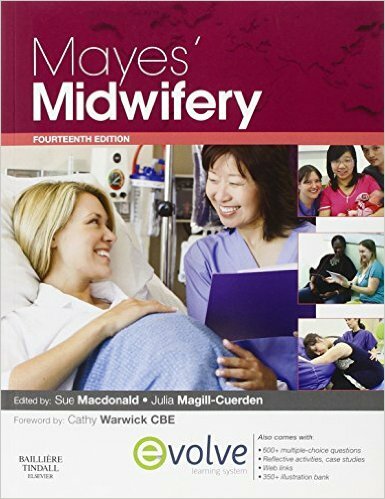 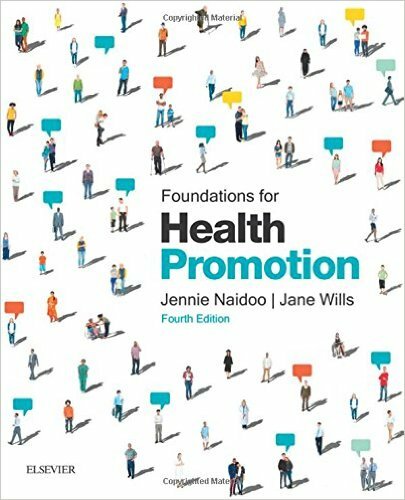 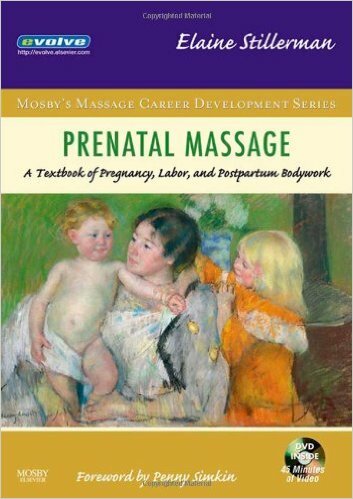 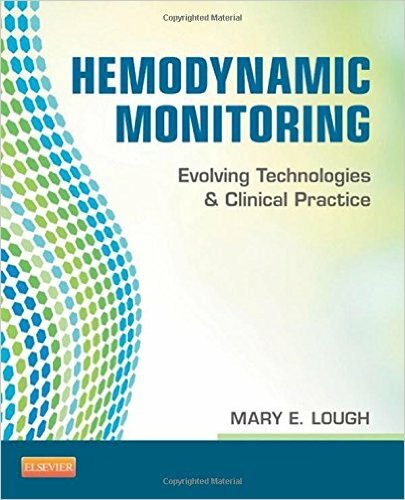 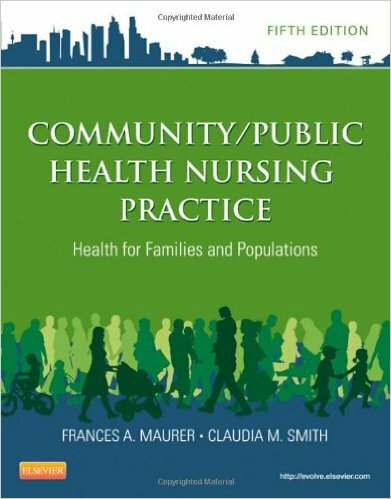 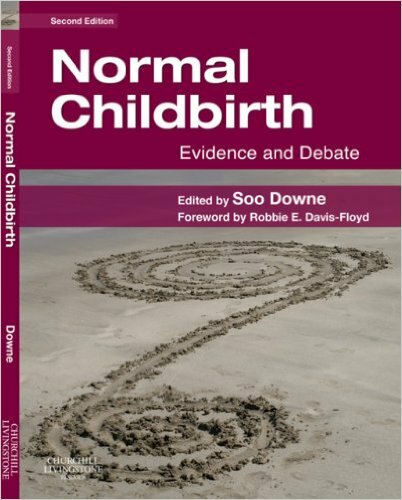 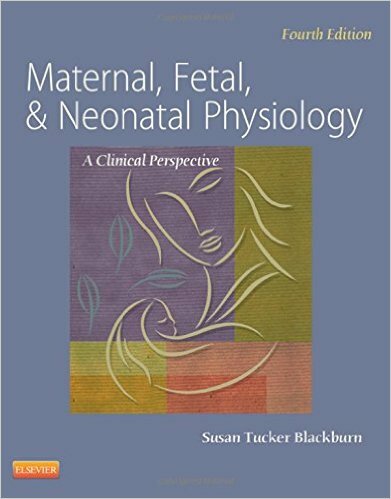 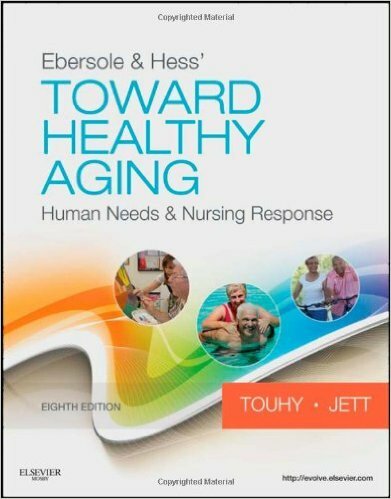 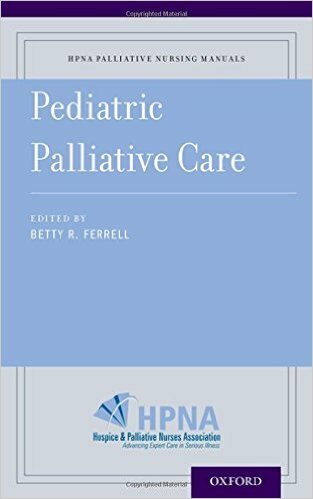 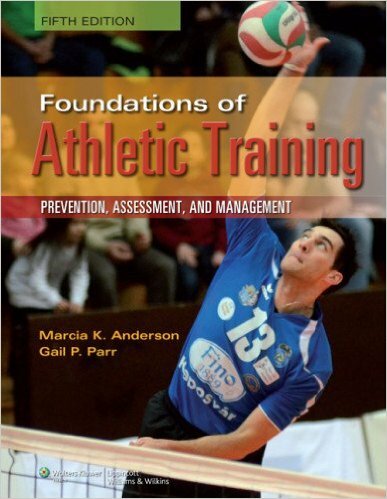 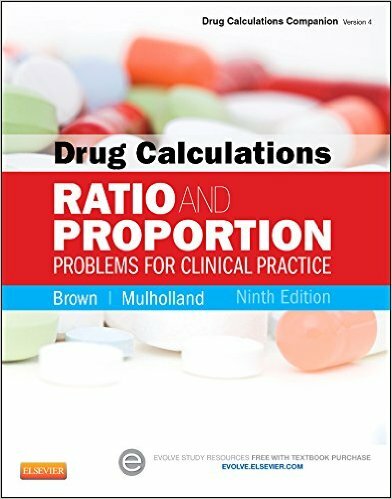 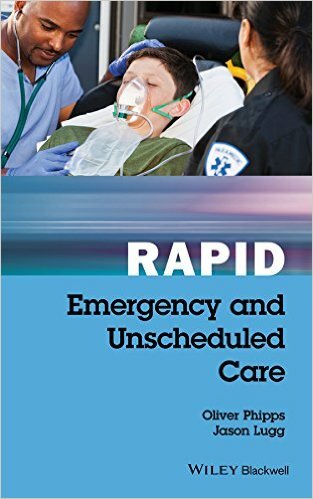 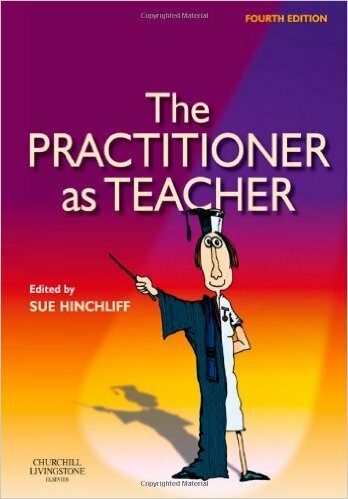 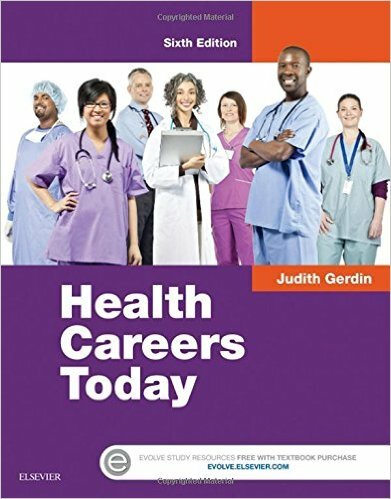 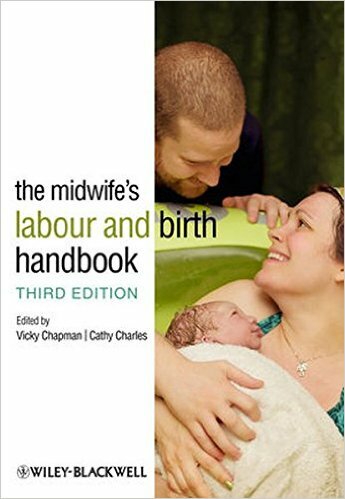 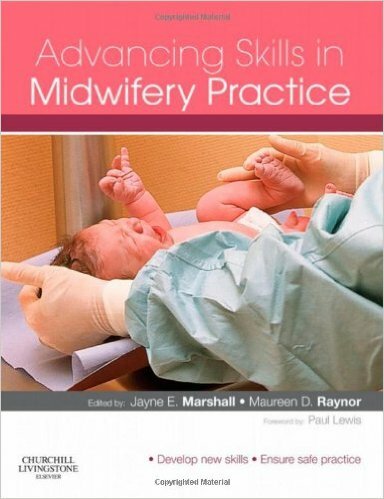 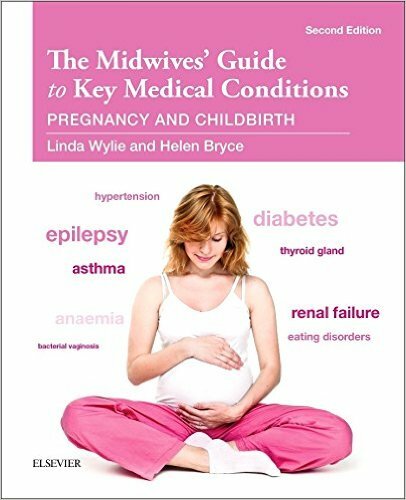 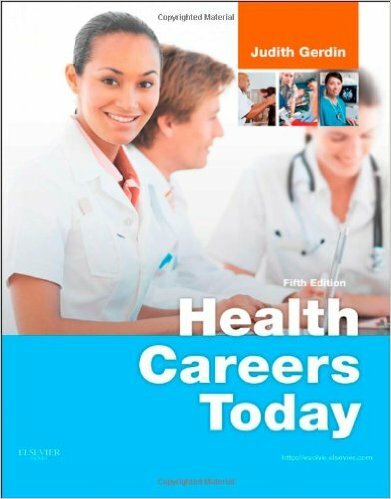 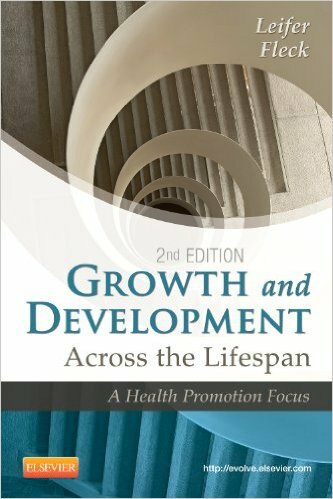 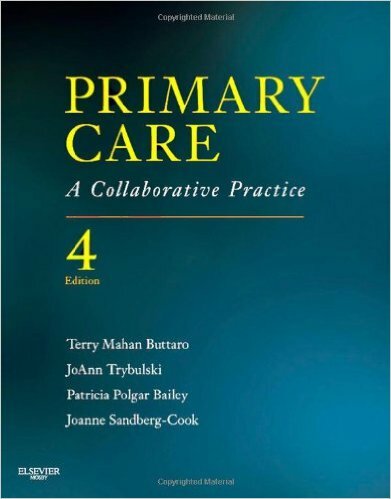 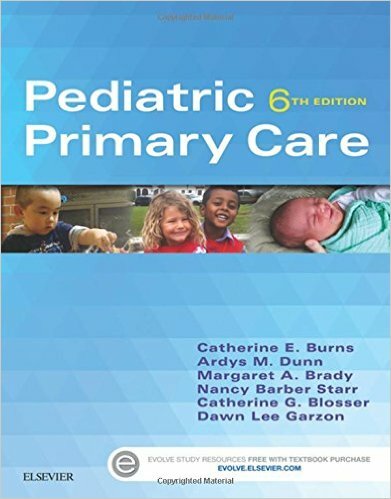 The book covers a broad scope of topics, placing emphasis on common issues and pediatric-specific content. 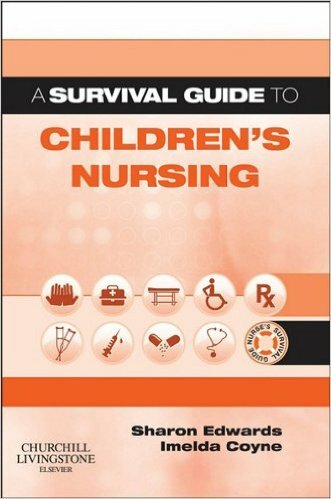 The text presents the important differences when caring for children as compared to caring for adults. 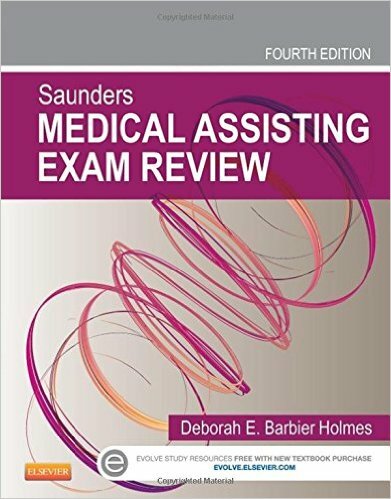 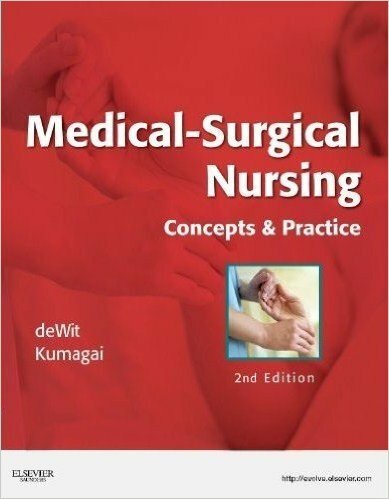 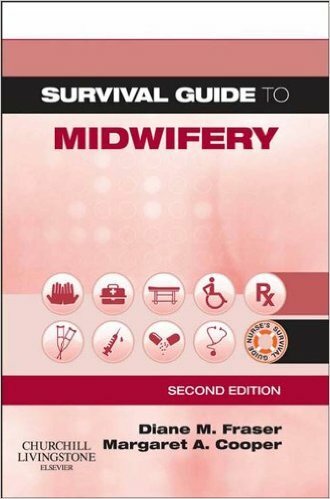 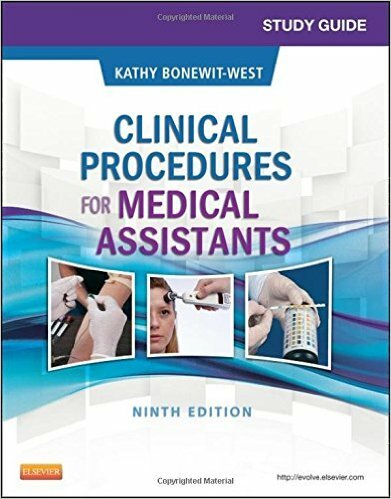 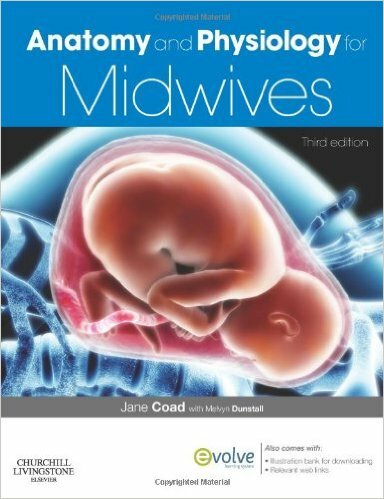 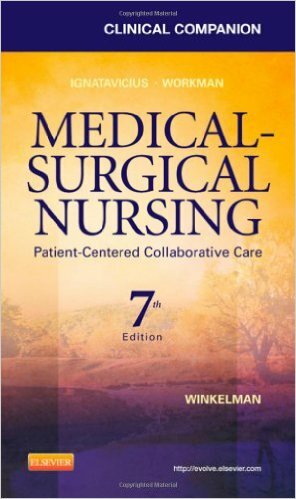 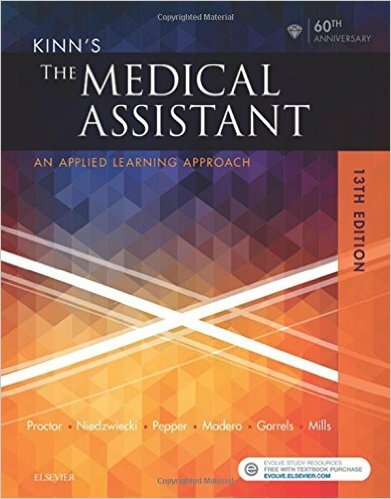 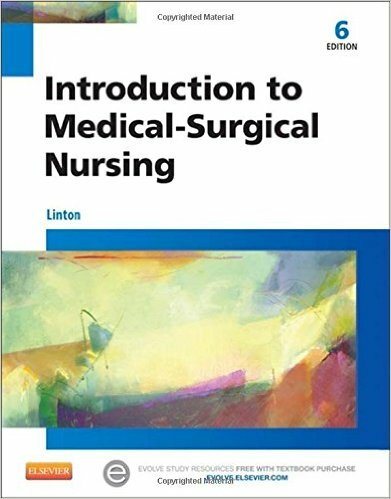 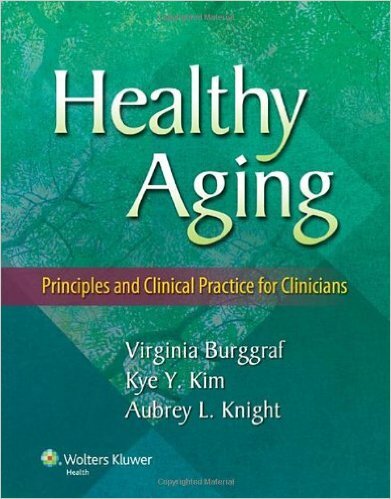 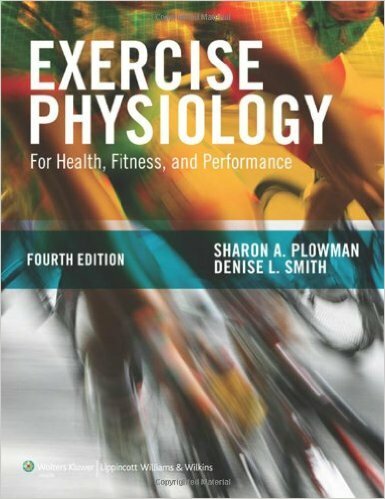 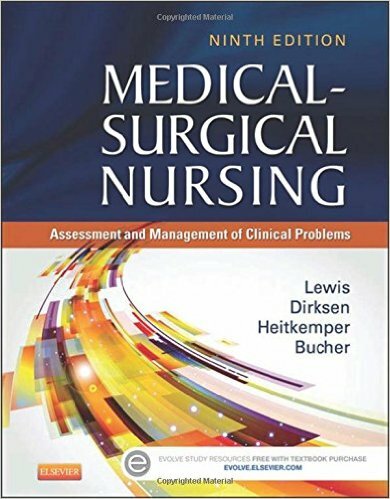 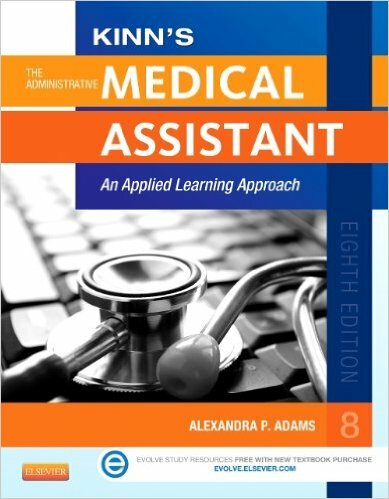 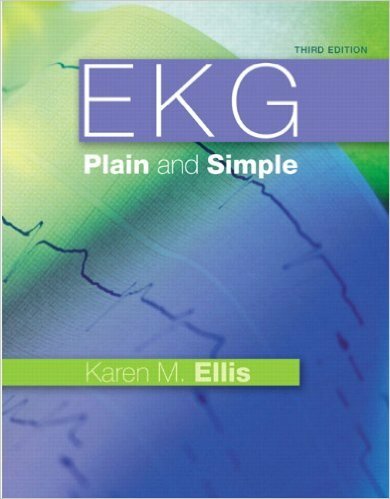 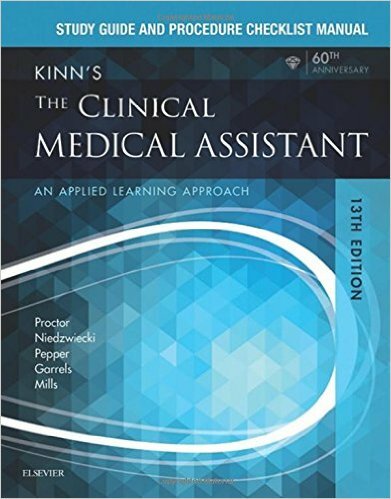 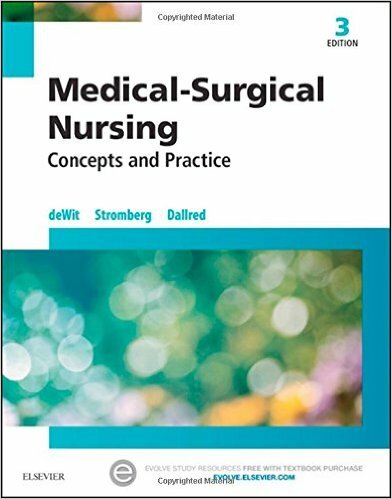 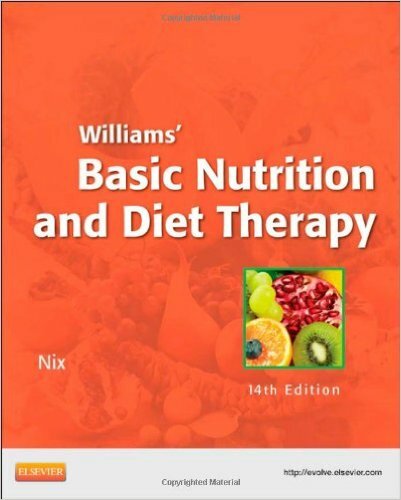 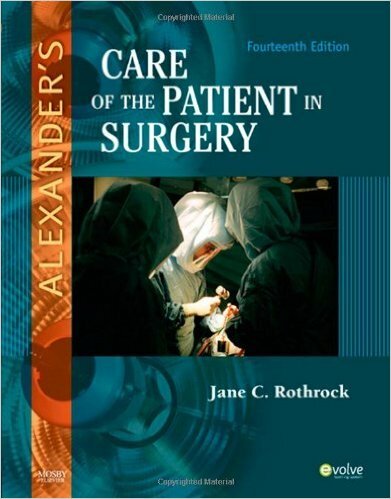 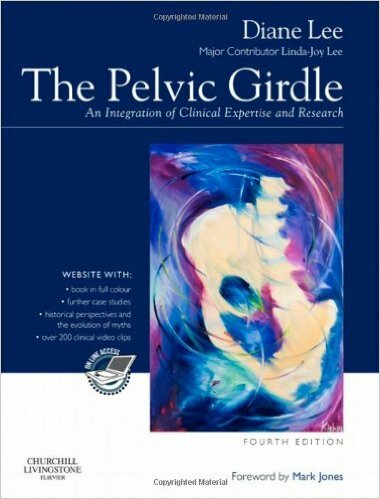 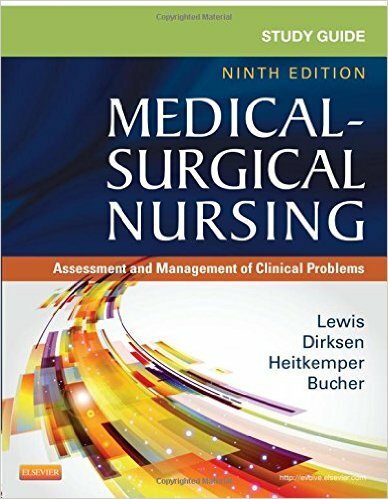 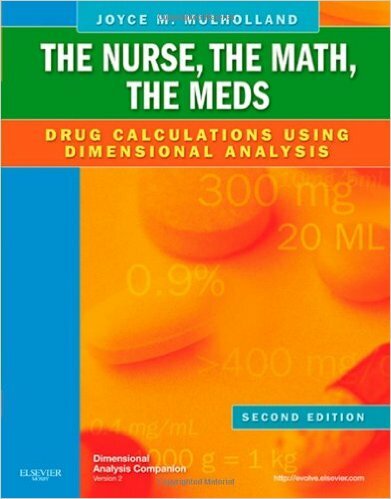 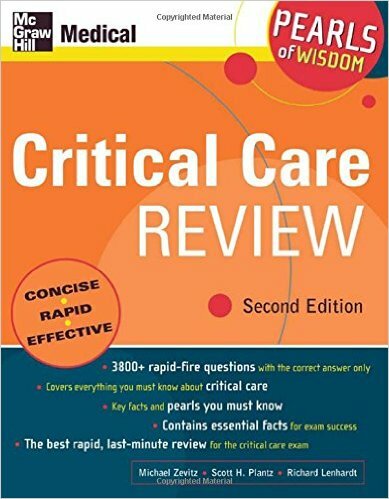 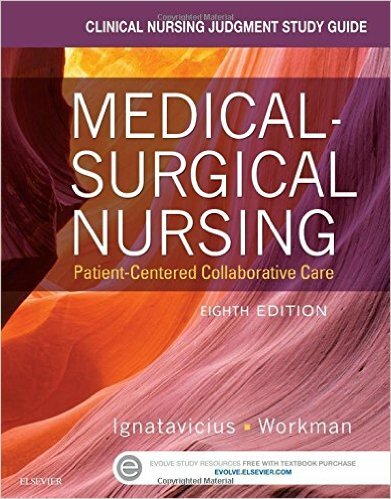 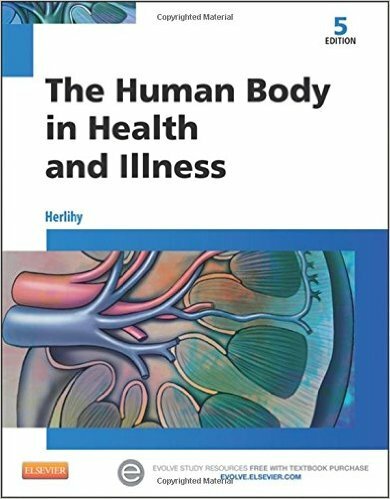 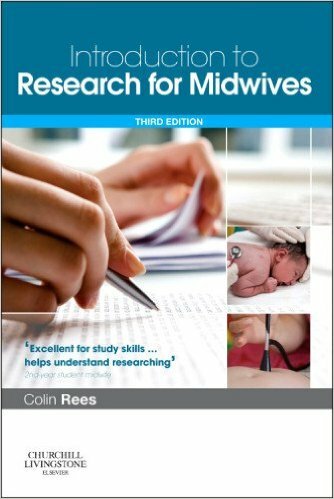 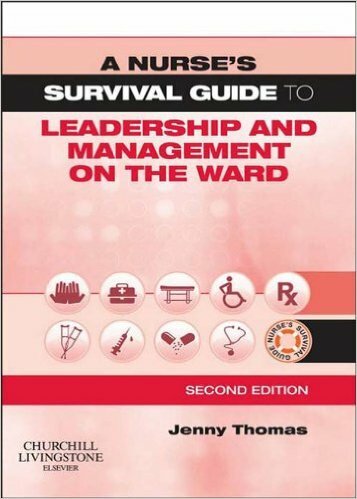 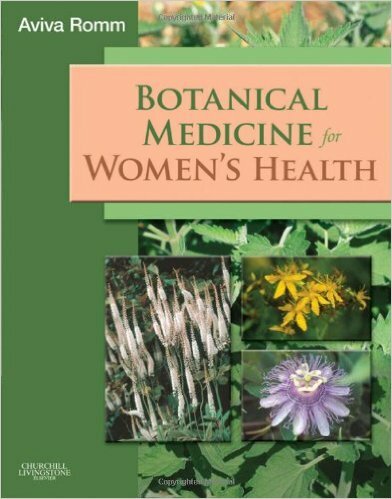 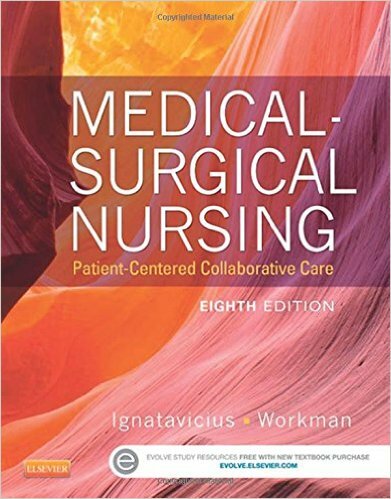 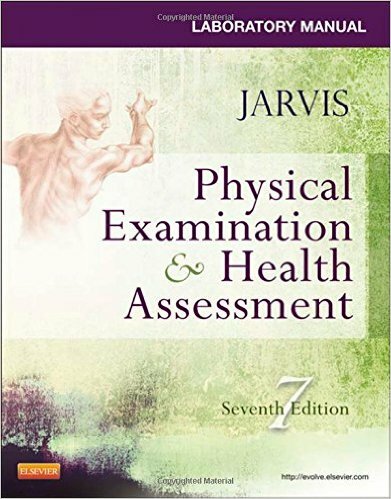 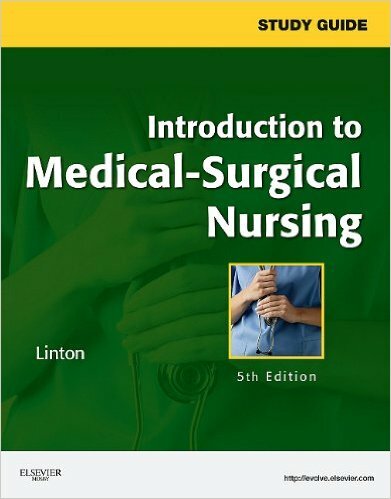 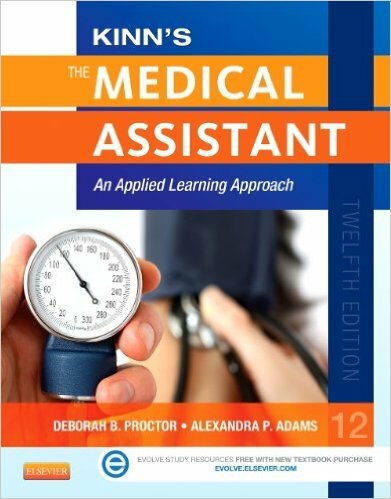 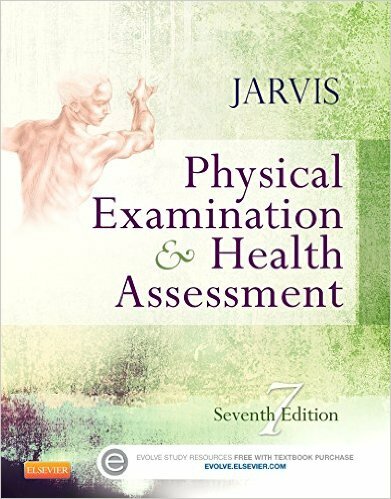 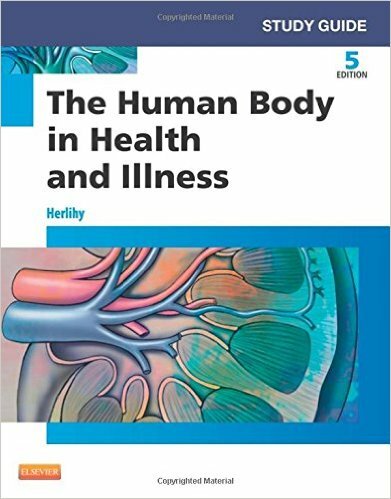 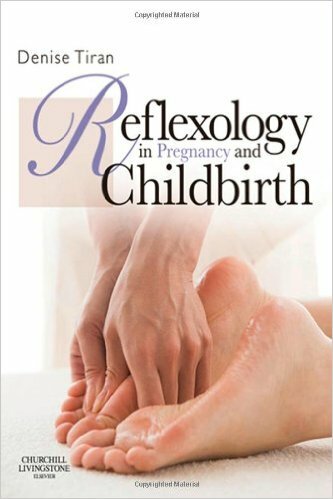 Rather than repeating medical-surgical content, the text builds upon that knowledge base. 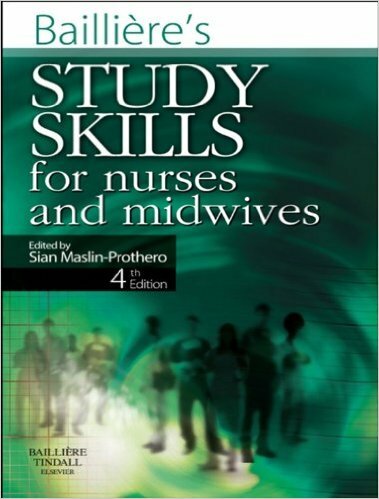 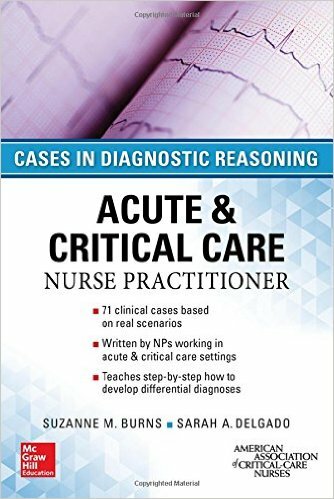 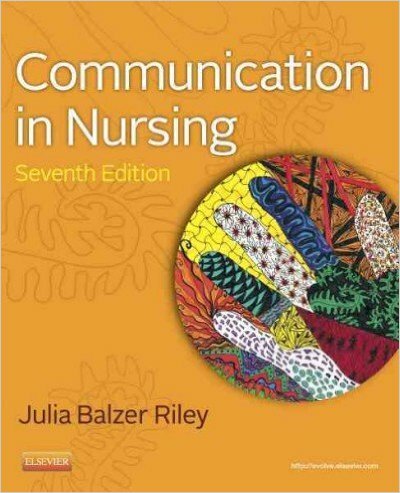 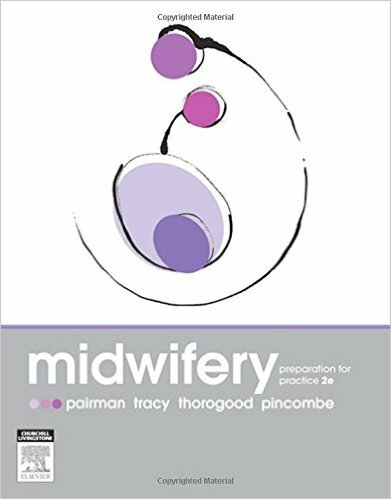 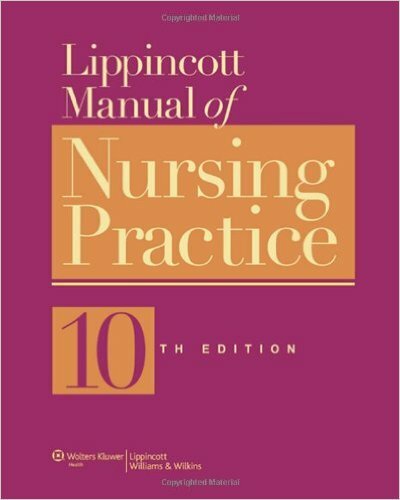 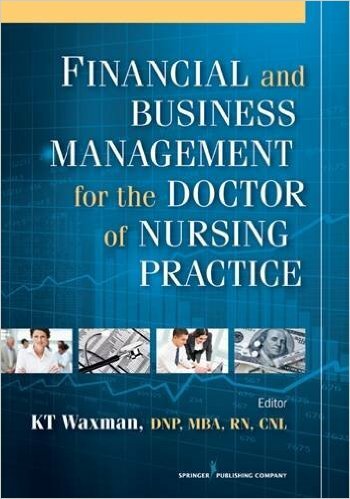 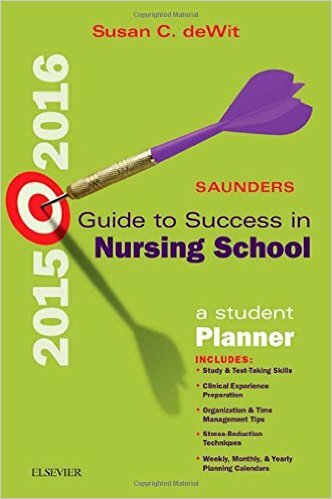 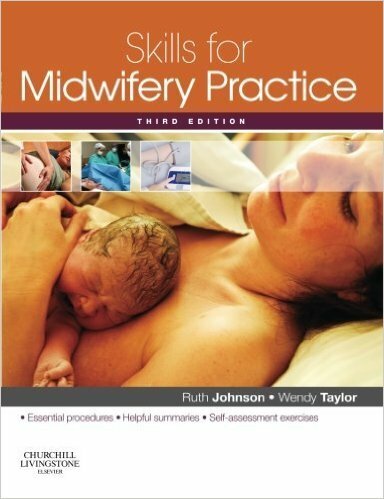 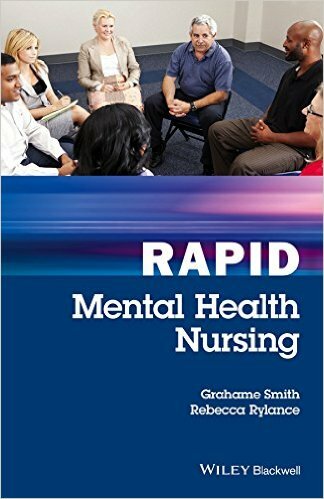 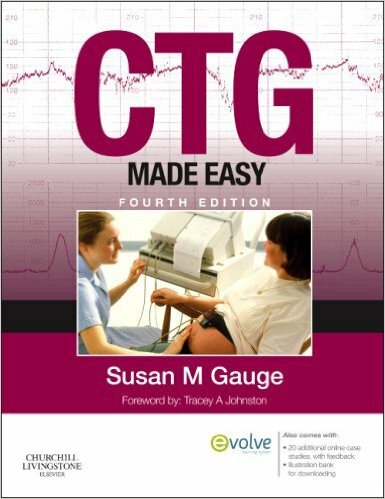 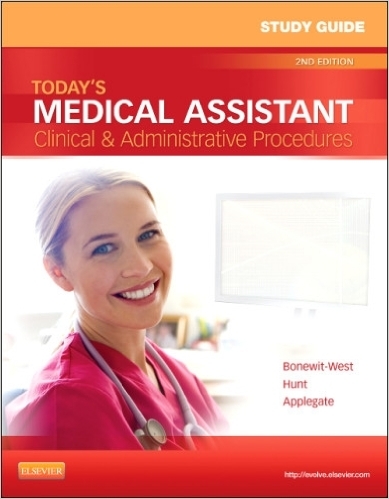 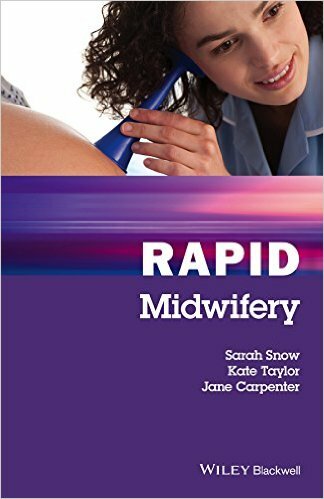 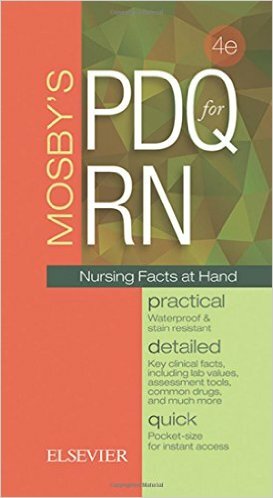 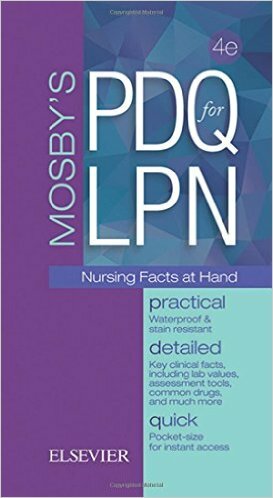 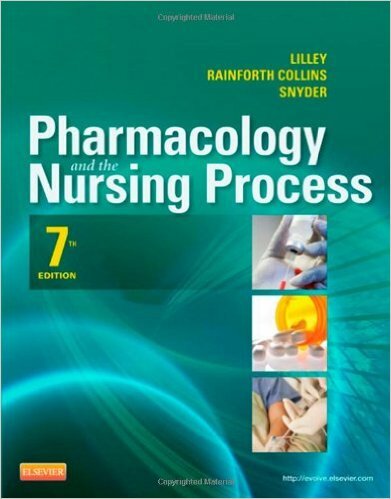 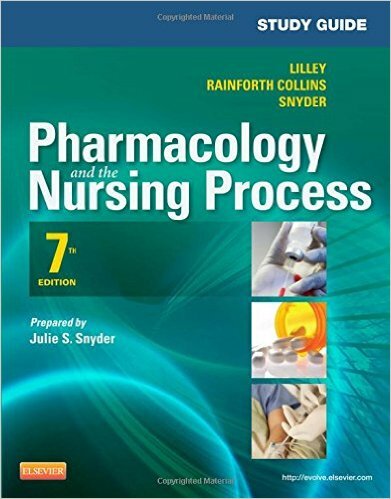 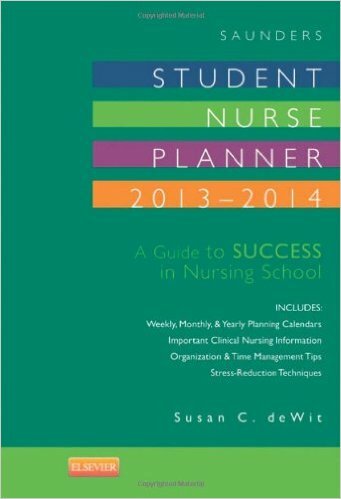 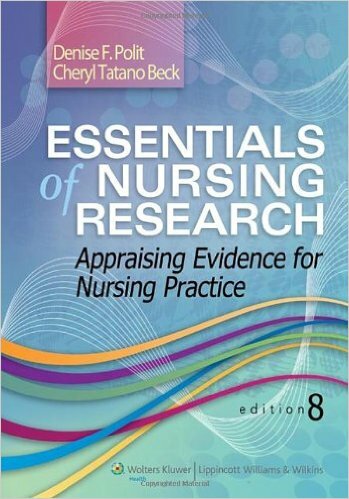 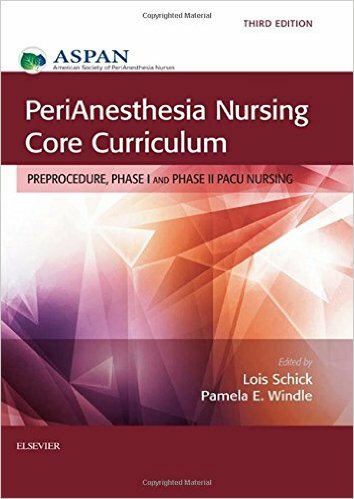 A nursing process approach provides relevant information in a concise and non-redundant manner. 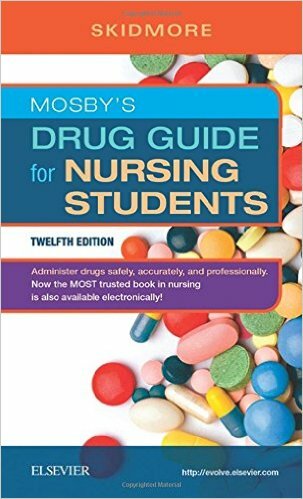 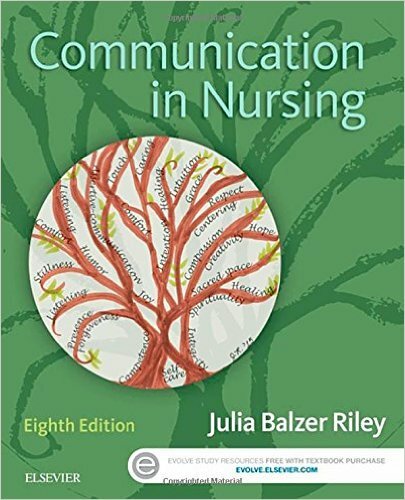 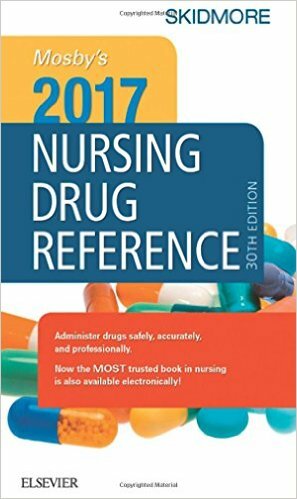 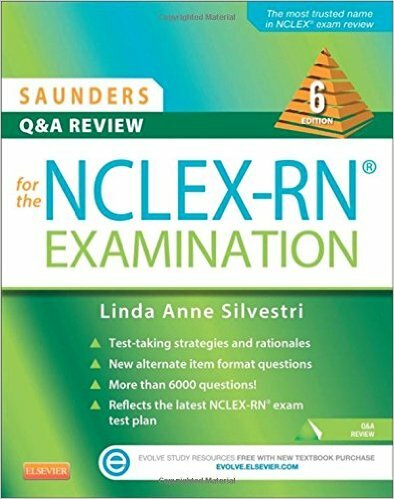 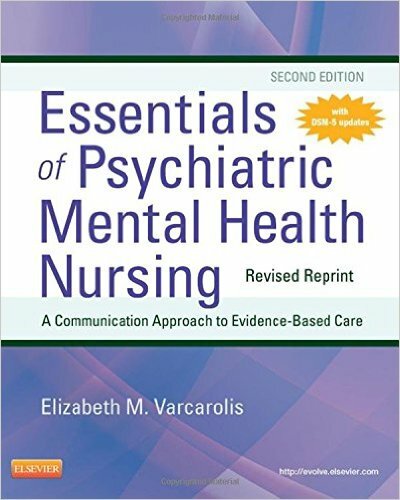 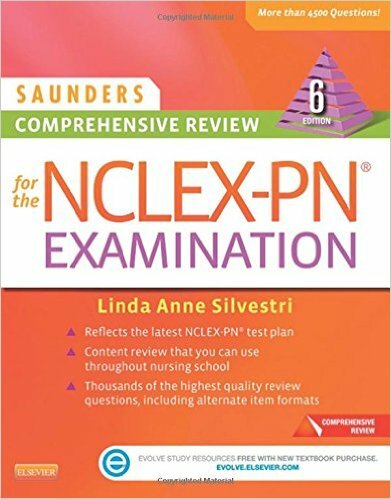 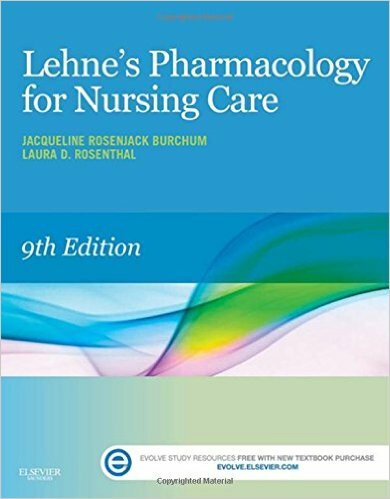 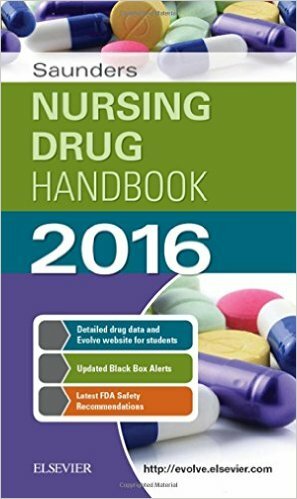 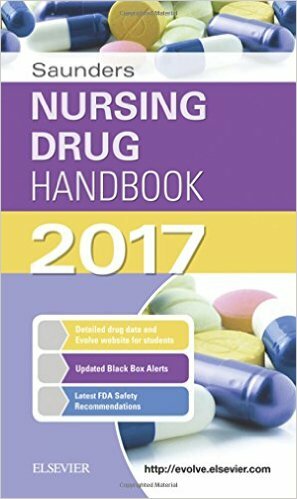 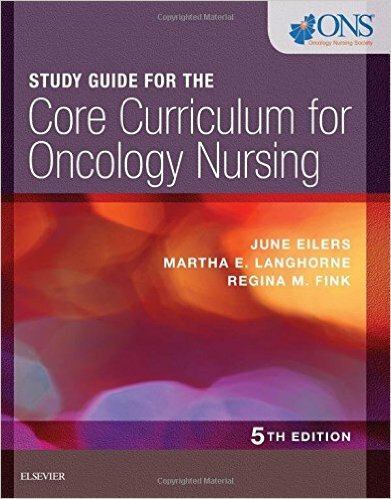 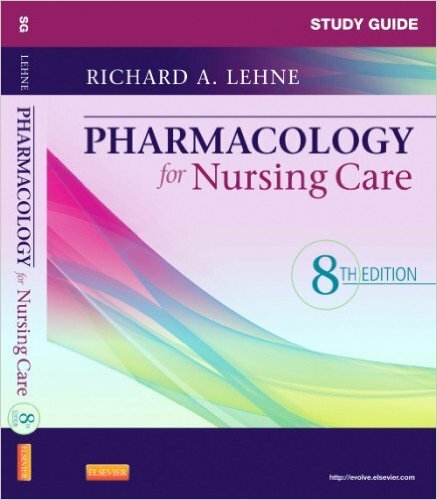 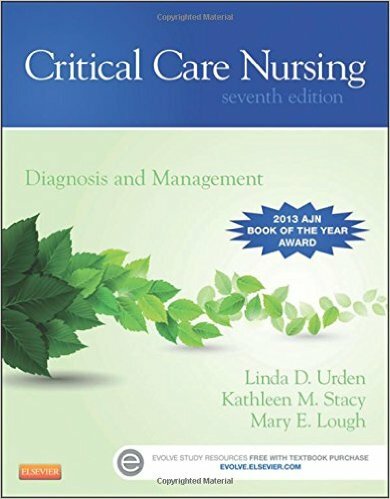 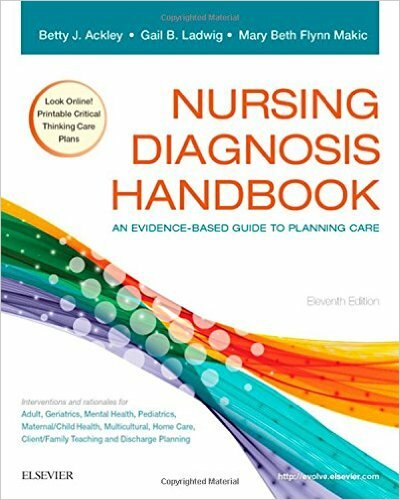 In Unit IV, specific nursing process content is discussed as appropriate for given disorders. 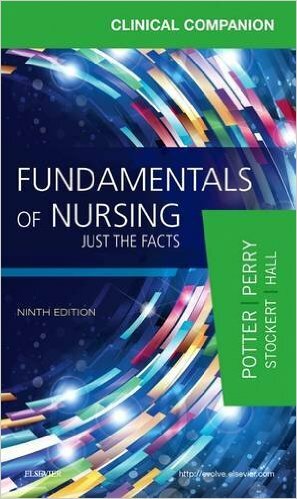 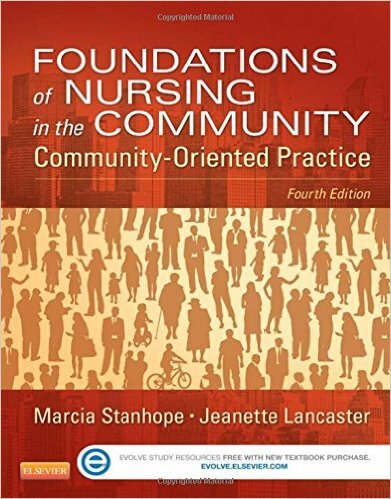 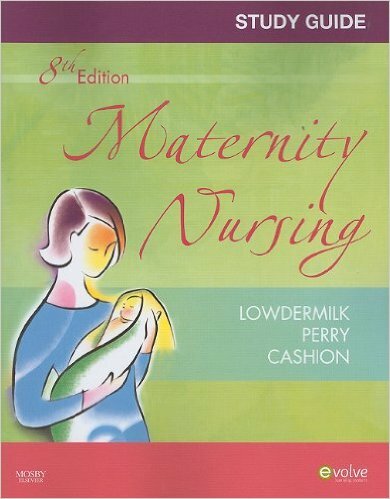 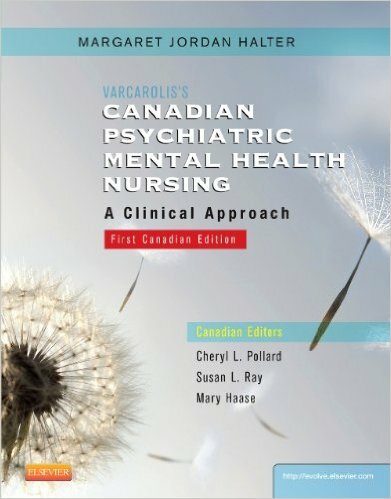 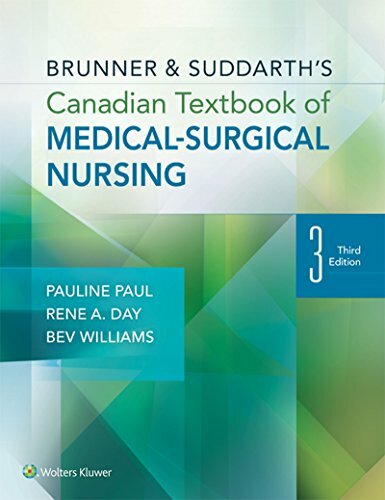 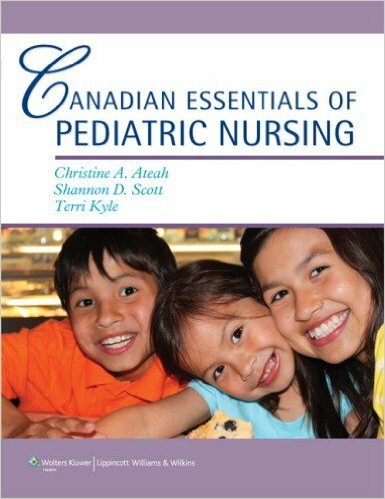 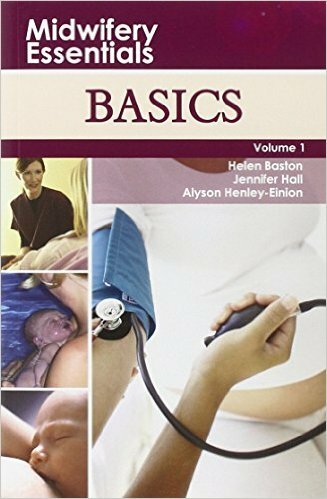 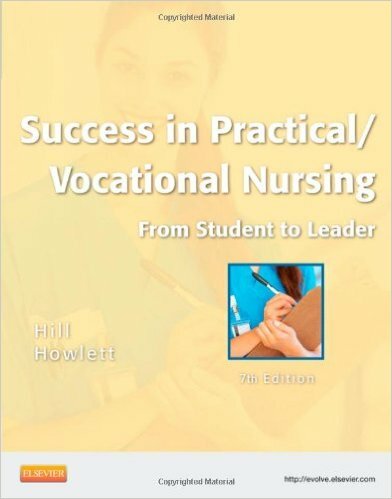 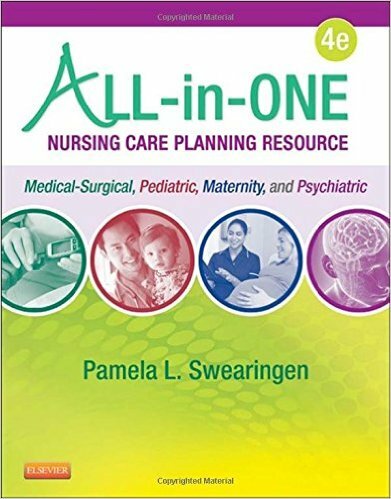 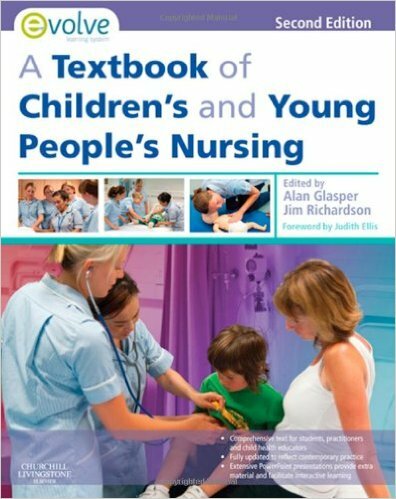 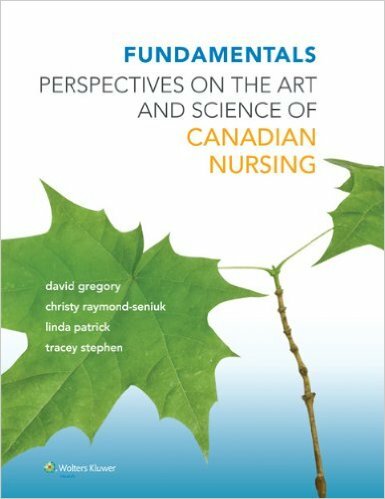 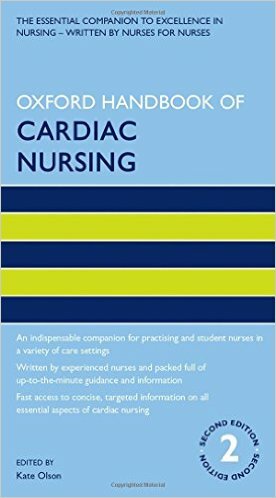 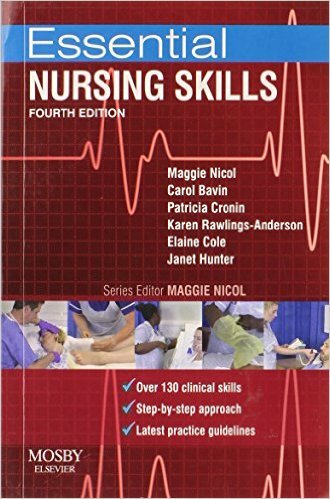 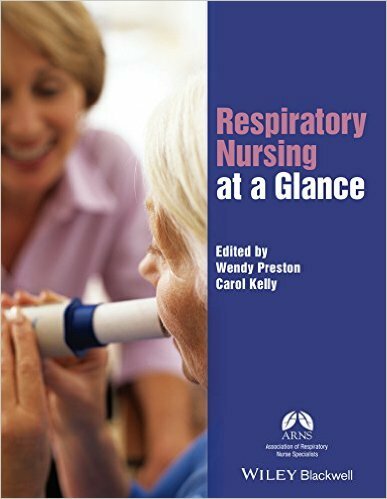 Each chapter ofCanadianEssentials of Pediatric Nursingfocuses on a different aspect of pediatric nursing care. 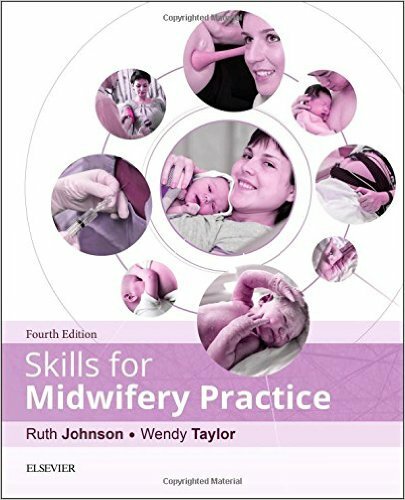 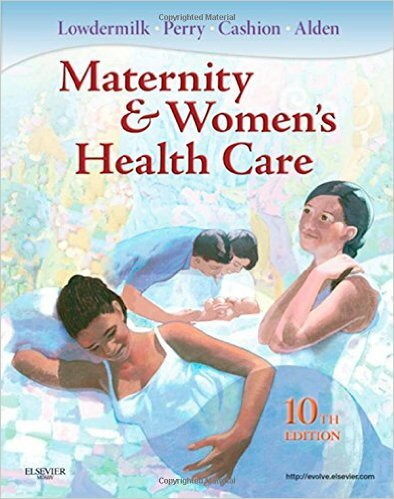 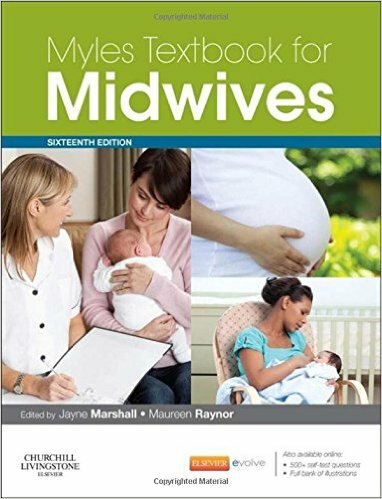 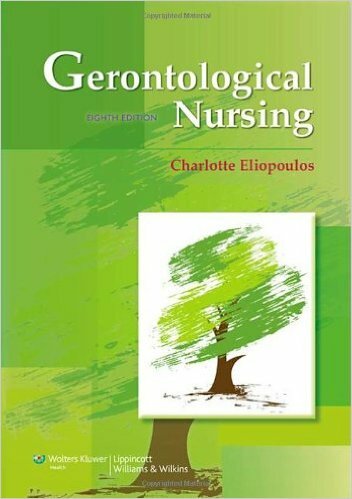 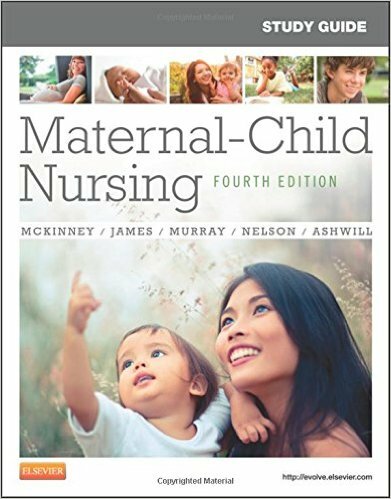 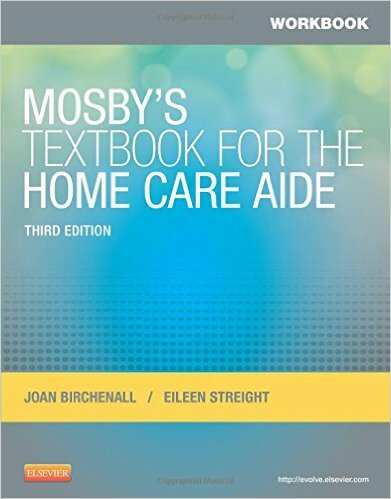 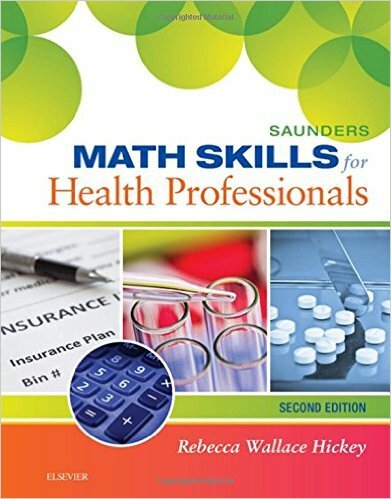 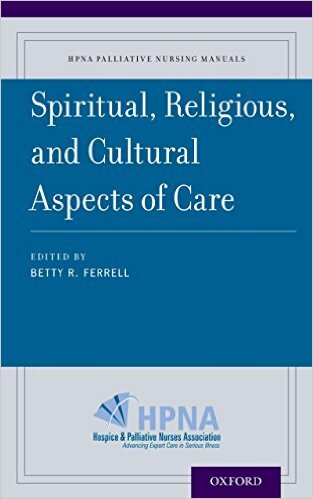 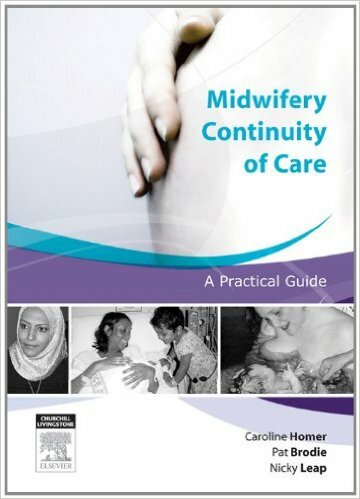 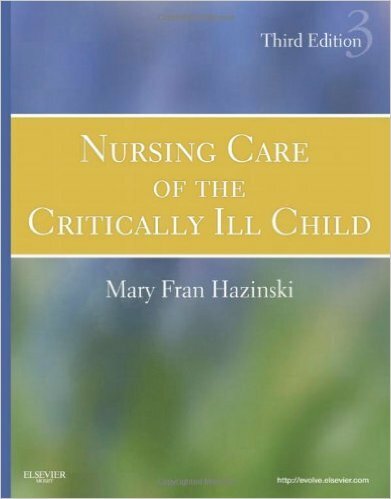 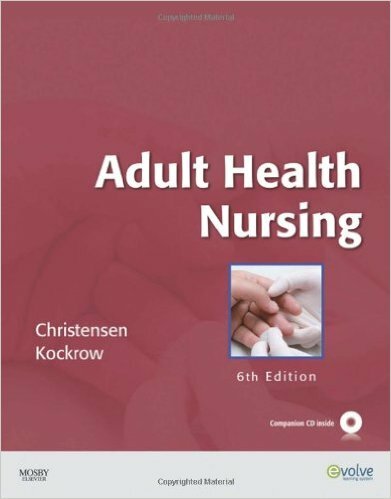 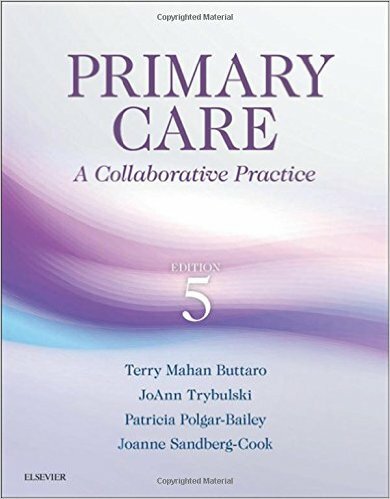 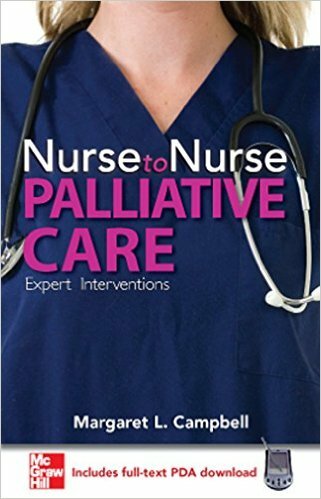 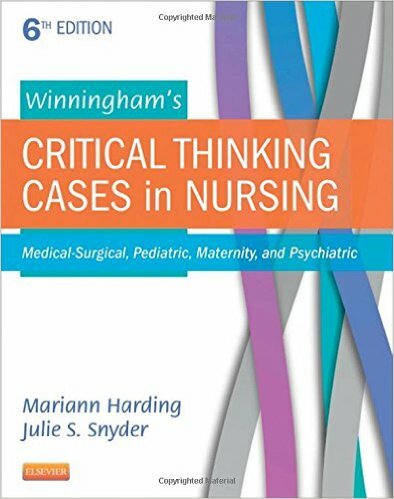 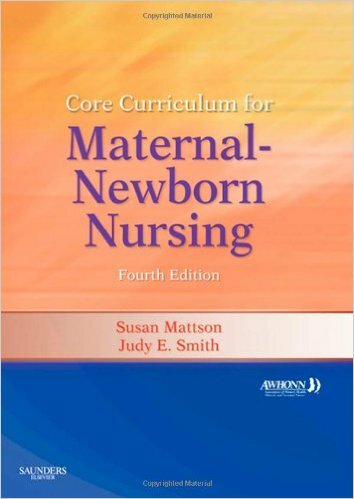 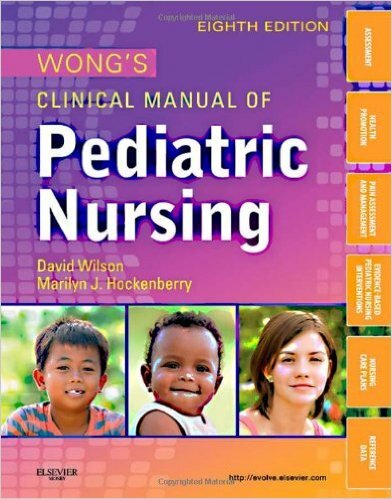 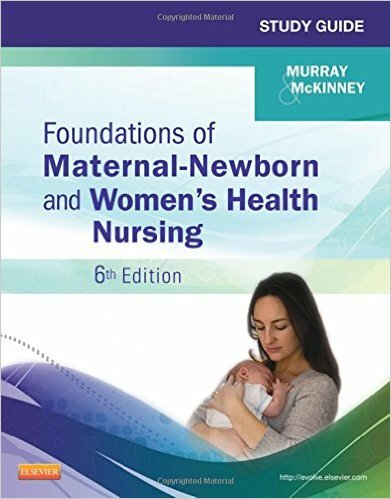 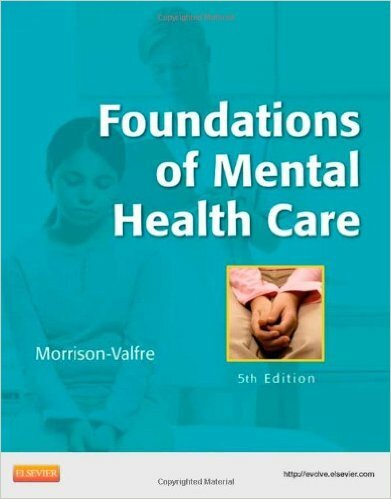 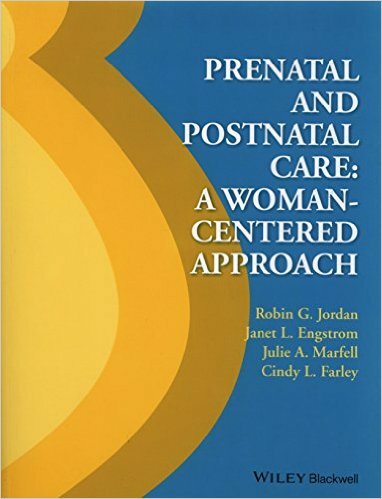 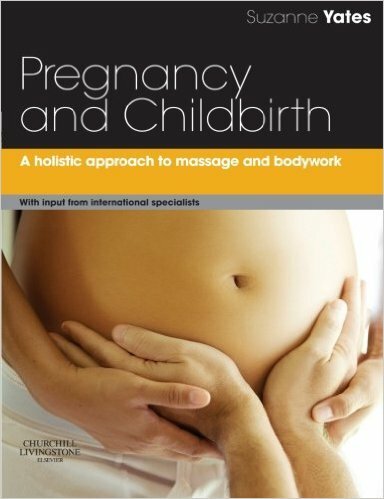 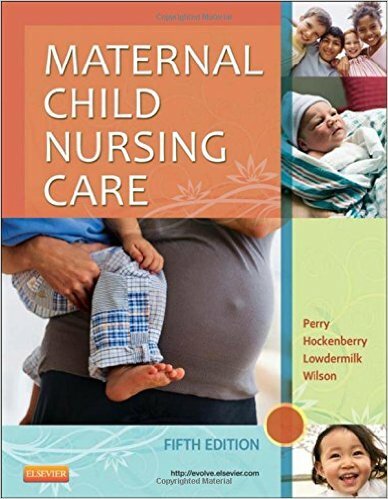 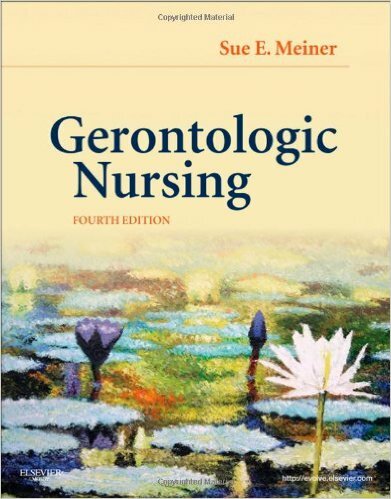 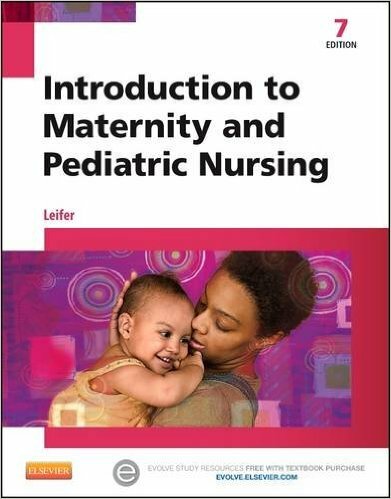 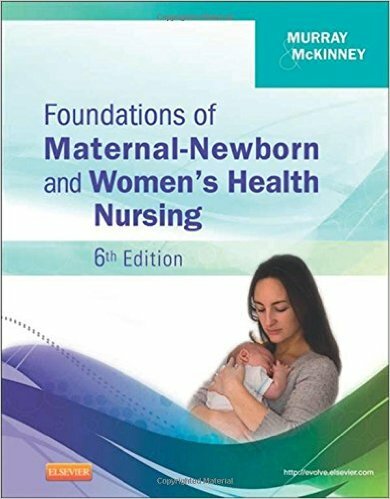 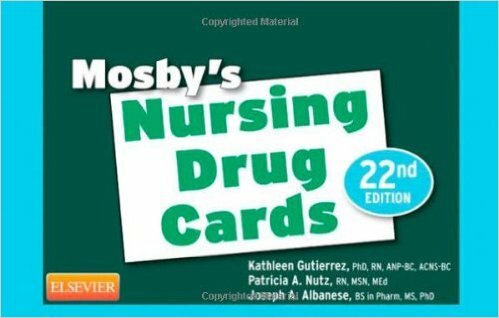 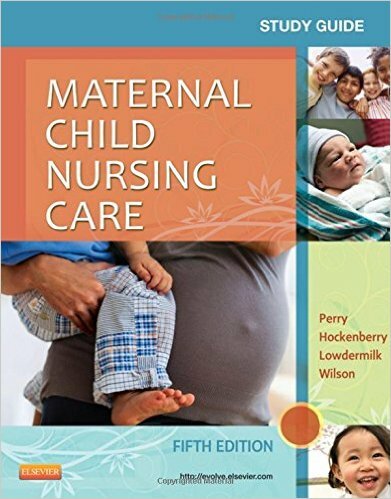 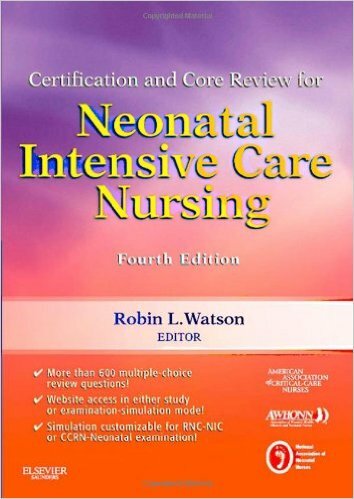 The book is divided into four units, beginning with general concepts related to pediatric nursing and followed by normal growth and development and specifics related to caring for children. 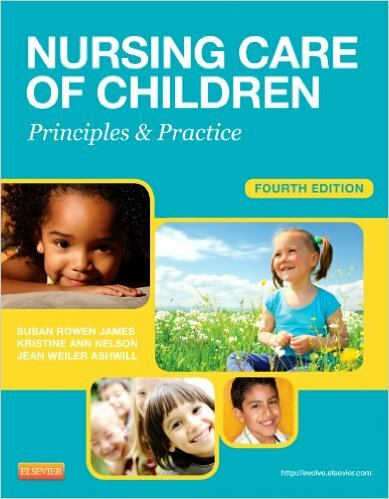 The fourth unit focuses on nursing management of alterations in children's health. 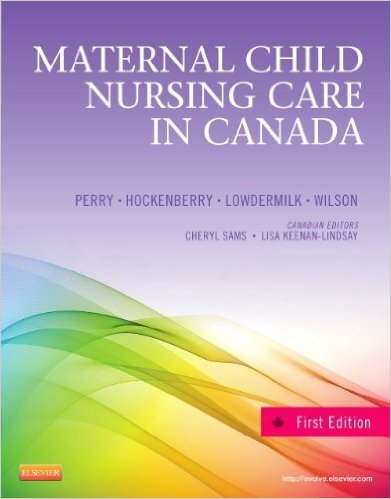 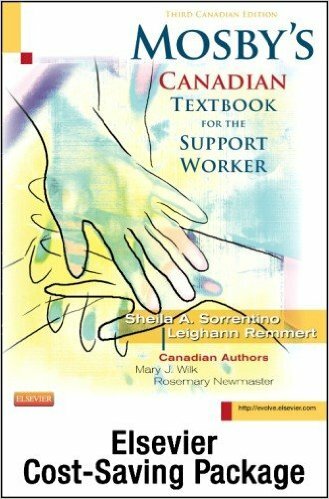 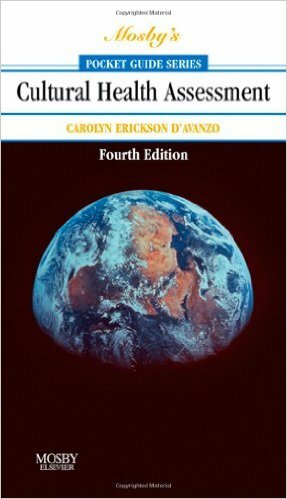 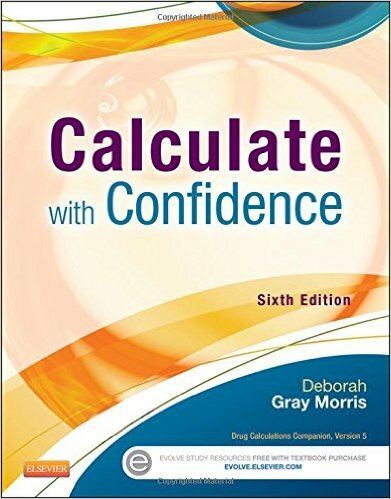 The content of this text reflects Canadian trends and statistics (when available).